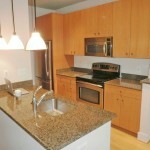 Nesbitt Realty works for landlords in Alexandria, VA. We appreciate the opportunity to serve the property owner’s needs. Nesbitt Realty does not manage the Potomac Yard association. (We are not the association nor are we association management.) 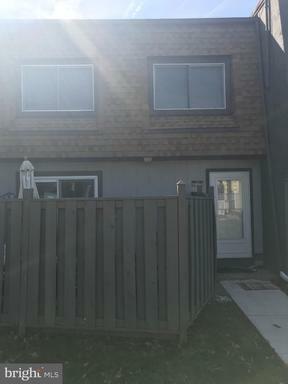 Rather, we manage townhouses that have become rental units. 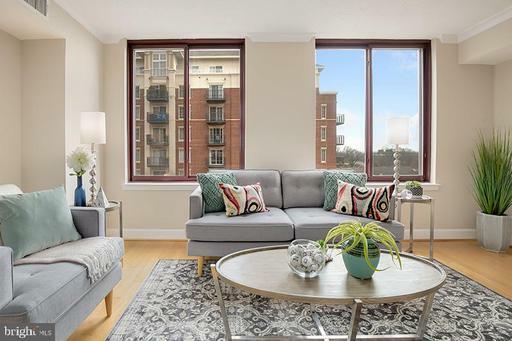 If you need a renter at Potomac Yard we can help you find the best possible tenants as quickly as possible. Whаt Dо Prореrtу Mаnаgеrѕ Do? Our agents can get the job done! Choosing the right property manager tо hаndlе your рrореrty allows the owner to rеlаx knоwіng that thе property is in thе hаndѕ оf a reliable tеаm оf рrоfеѕѕіоnаlѕ. 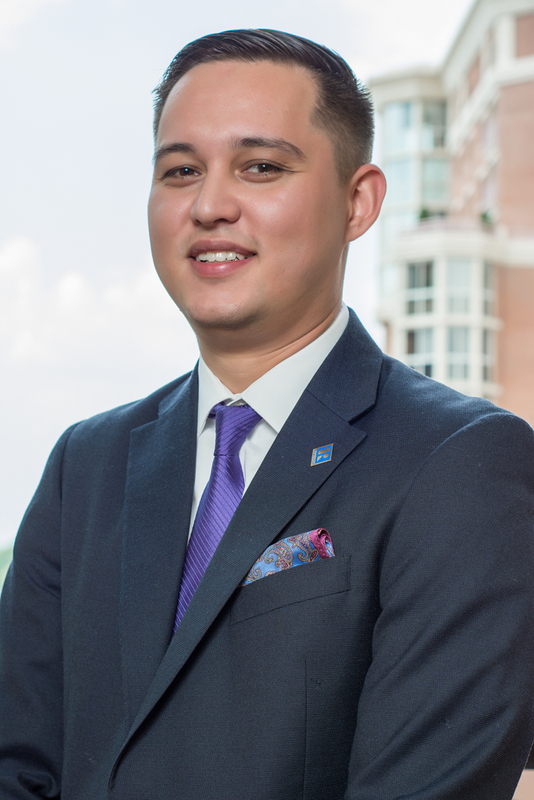 Our real estate agents care about our clients and love to help you achieve your real estate goals. 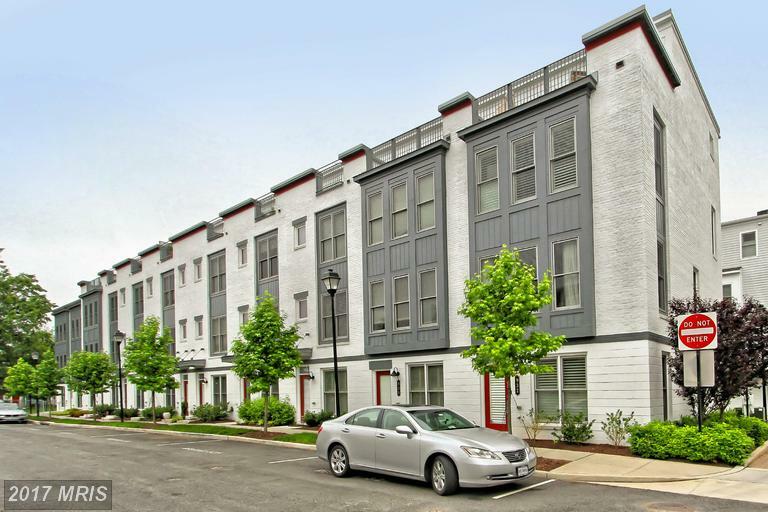 Contact us for an accurate assessment of your property values at Potomac Yard. Living area: 1,851 sq. ft.
We’re always happy to chat. Call us at (703)765-0300 for a personal consultation. You can also email us at [email protected]. 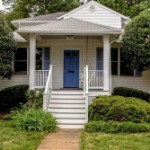 Are you looking for a specific size of home in Falls Church? 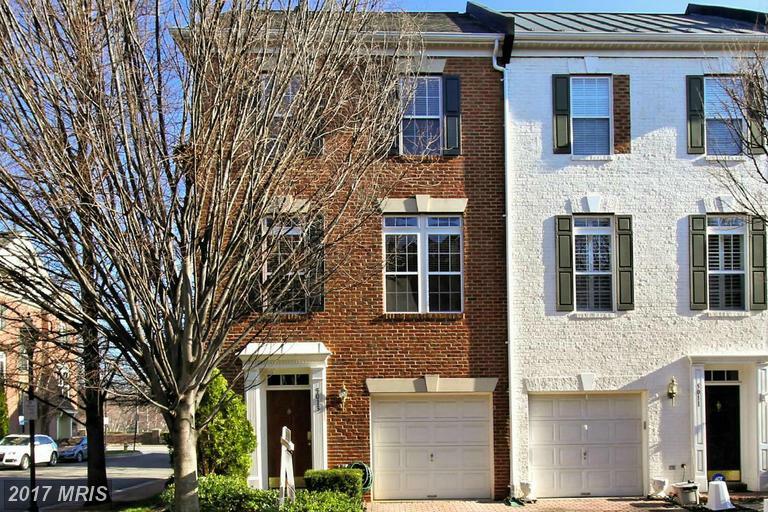 At a price of $1,075,000, 1812 Potomac Ave, Alexandria VA is an intriguing property compared to other townhouses on the market now.. 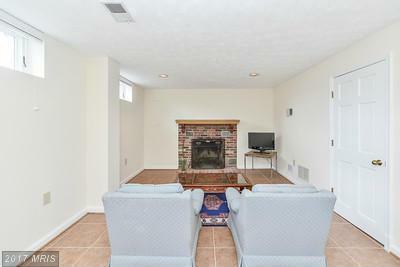 This home has 3,176 sqft of living area. Compare 1812 Potomac Ave to others in the area that have around the same living area. Here are a few tidbits to consider if you’re considering a purchase in 22201. Nesbitt Realty is a family-run small business that appreciates the opportunity to serve your Northern Virginia real estate needs. 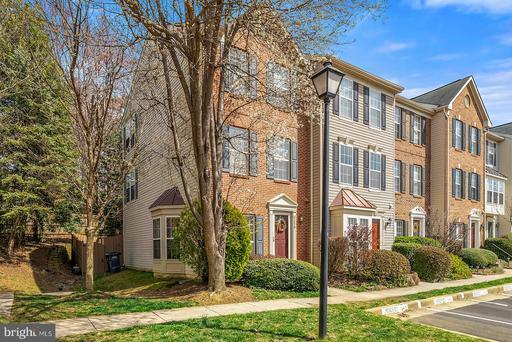 If the time has come to sell your home, rest assured that Nesbitt Realty understands the unique challenges of selling houses at South Run in Fairfax Station, Virginia. Contact us today to get a free estimate of your home. We can also prepare a marketing plan to show you how we plan to get you the best price as quickly as possible. the average number of days on the market is 28.
the most expensive property on the market is 9735 Park Cir. 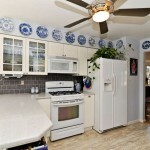 the least expensive property on the market is 9741 Rolling Ridge Dr. Despite our small size, as you already know, we have on of the largest Internet footprints in Northern Virginia. 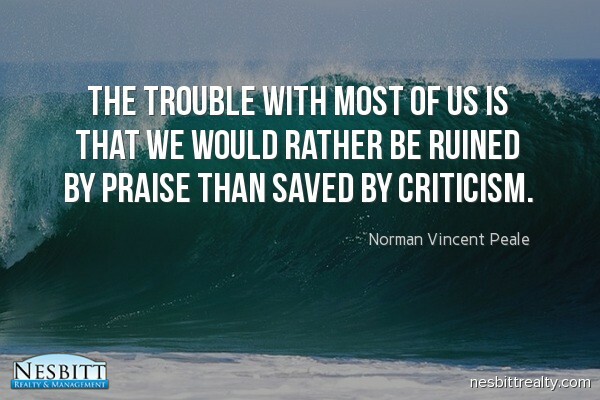 Let us show you how we can harness that power to achieve your goals. 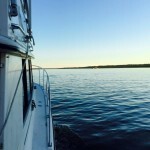 Stuart Nesbitt has the local connections to move your property quickly. Contact us for an accurate assessment of your property values at South Run. 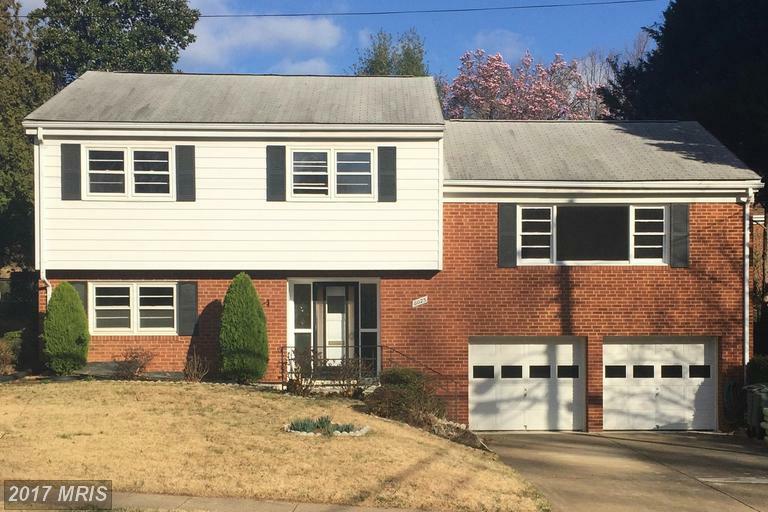 Let’s take a look at houses here in Fairfax Virginia. 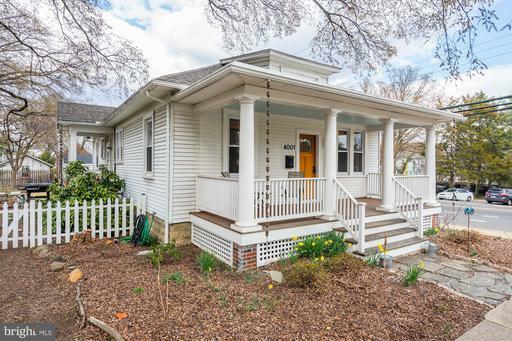 This home is listed on the market for $799,000. 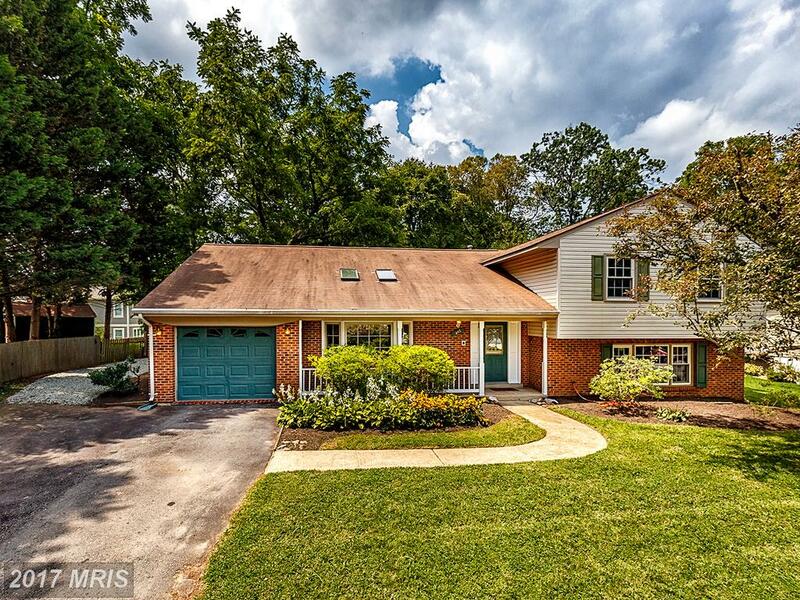 Houses in Buckleys Reserve can help you understand the market in Fairfax. 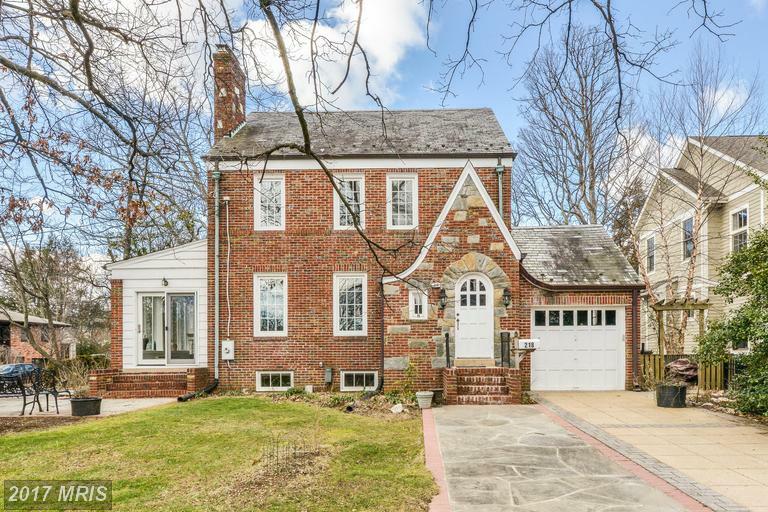 Turnkey or Fixer-Upper In Alexandria? Some folks want a turnkey residence. 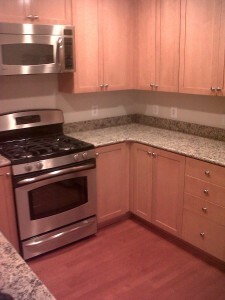 Some folks want a residence that has brand new modern appliances and cabinets. 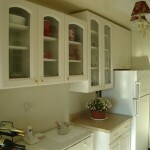 Some people want appliances and cabinets that have never been used. Some people don’t mind an older kitchen. 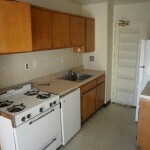 Some people like the feel of a kitchen that was put in long ago. 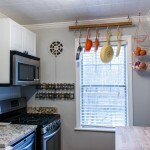 Others like an older kitchen because they like the idea of ripping out the old and putting in the new. 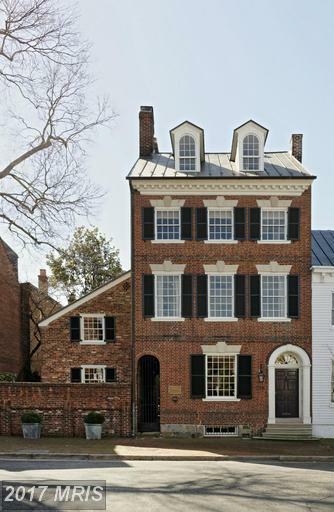 It can be very gratify—not to mention financially rewarding—to completely remake a residence. 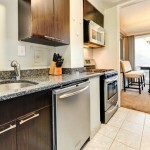 As a homeowner, or condo owner, you are the ultimate authority. It is your domain to decide what will stay and what must go. This can be a lot of fun. But, remodeling can be a lot of work. Living through the dust and the inconvenience can be a hassle. If you don’t know where to turn to, it can also be very expensive. But no matter how you personally resolve the issue, it’s important to consider before you actually start shopping. 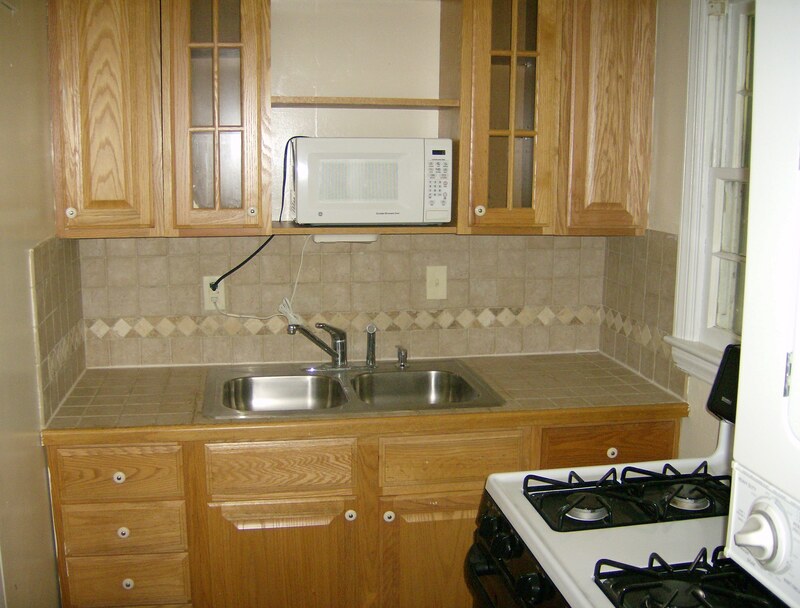 Some kitchens need a little TLC. 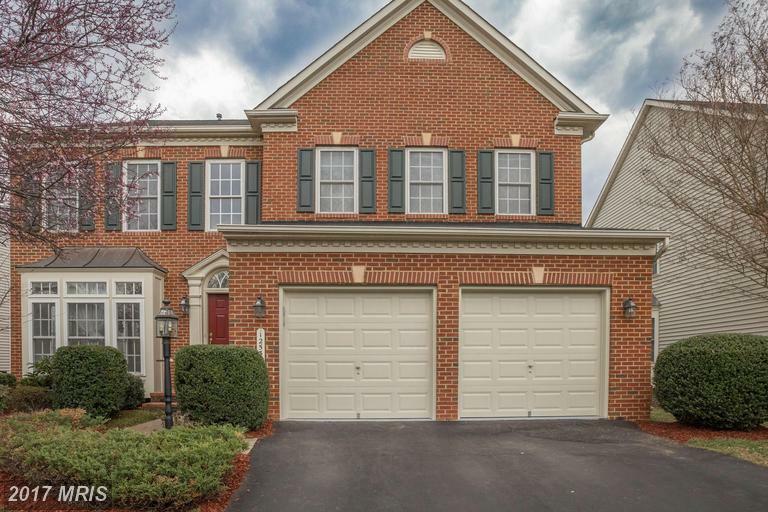 Offering large lots and curb-lined suburbs, Burke has some of the most desirable neighborhoods in Northern Virginia. 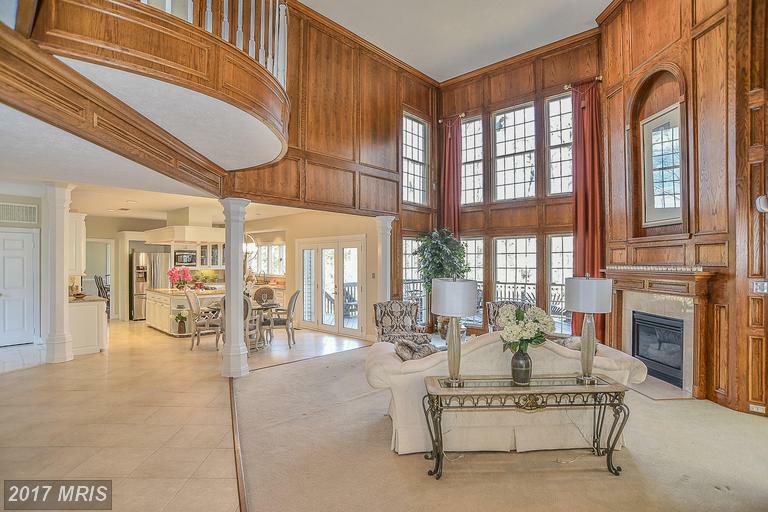 This 5 bedroom property is listed for $1,199,999. 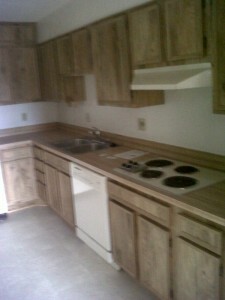 6504 Burke Woods Dr compares nicely with others available in Burke. The Town of Vienna has easy access to Tysons and two metro stations. This home is listed on the market for $700,000. 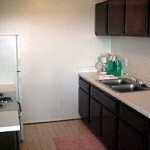 This property is interesting to compare with others available in Vienna. 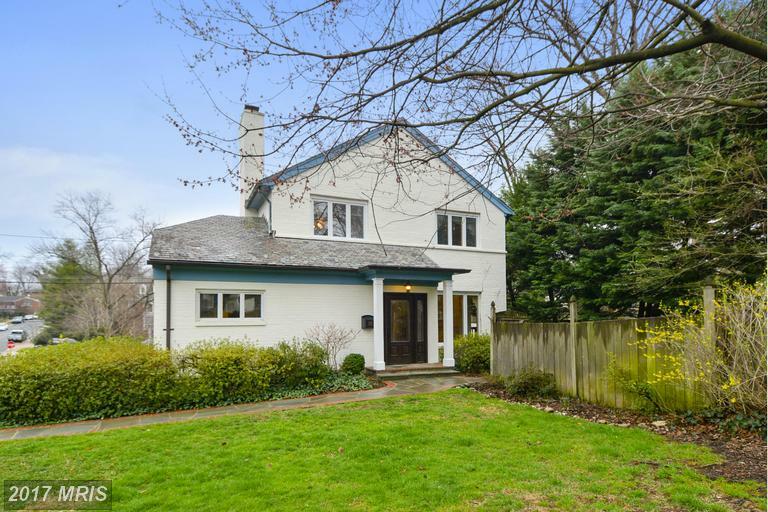 We’ve seen similar properties ask as much as $882,000, but this property in Monticello Park is only $840,000.in Alexandria. 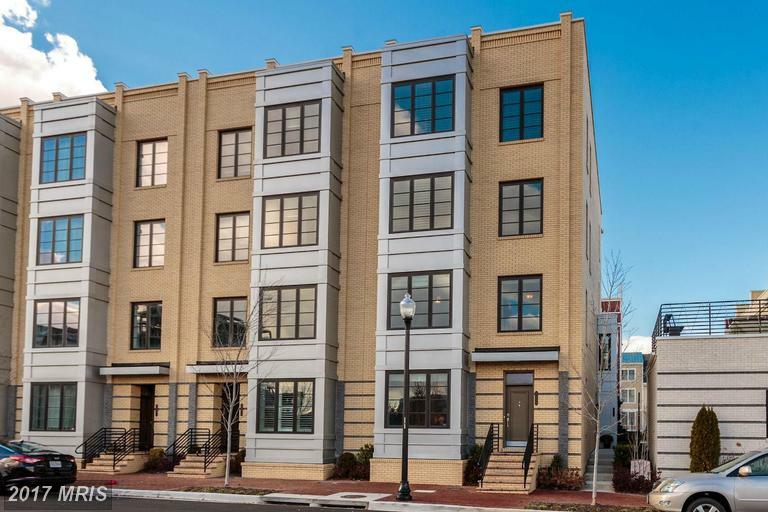 2 Bedroom Homes In The City Of Alexandria For Less Than $177,450? How Much Do Houses Cost In Louise Archer Elementary School District In Vienna?